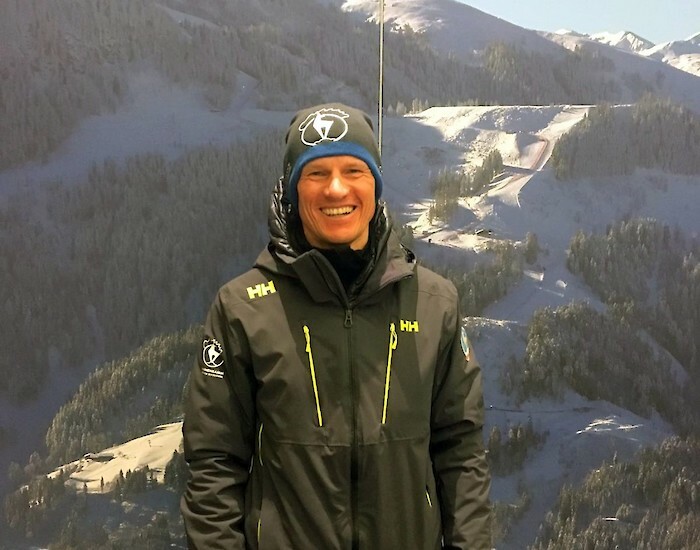 Resident in Bavaria, but originally from Kitzbühel, he took over the position as HKR Race Director in summer, relieving Axel Naglich of the position after his three-year stint as Race Director. Mario was a trainer initially at KSC, before changing to the German Ski Federation (DSV), where he took Felix Neureuther and Linus Strasser, amongst others, under his wing. 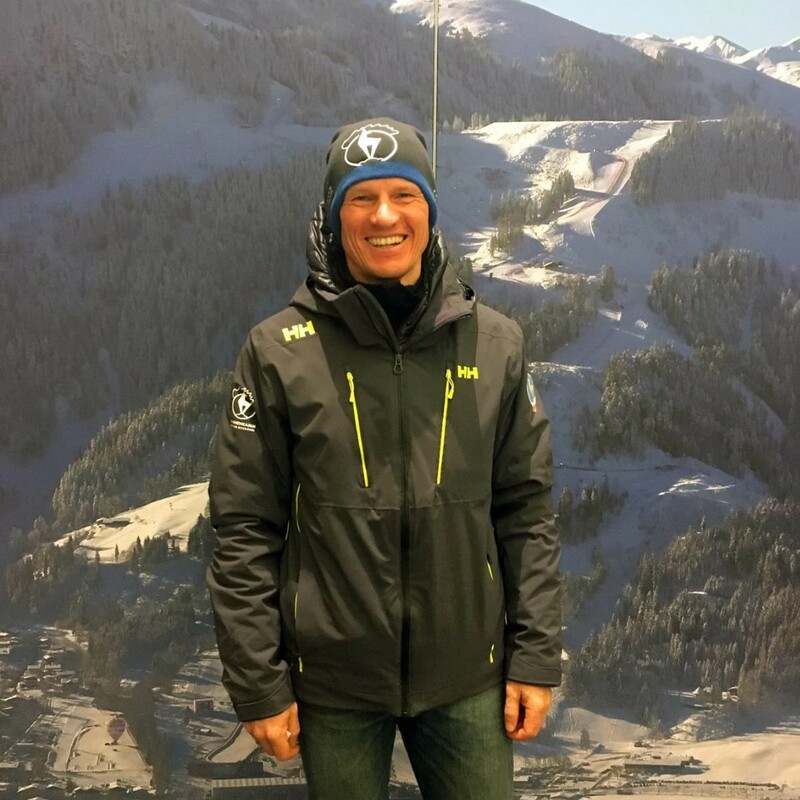 We met up with the new Race Director, Mario Mittermayer-Weinhandl, after the first WC training run and asked him about his duties as Race Director, his own dreams of becoming a downhill racer and the perfect Hahnenkamm Race Weekend. Mario, what does a day in the life of a Race Director look like? What are the piste conditions like? What does a perfect Race Weekend look like for you? You have a background in ski sport, did you ever dream of competing on the Streif?